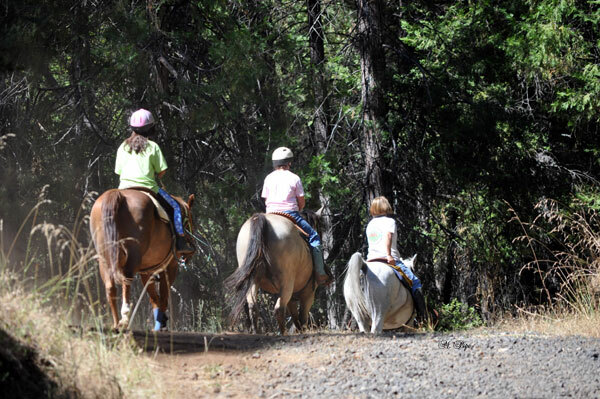 Lessons in Riding and Horsemanship available from noted horseman, judge, trainer and breeder, Kathleen Tone Hammer. 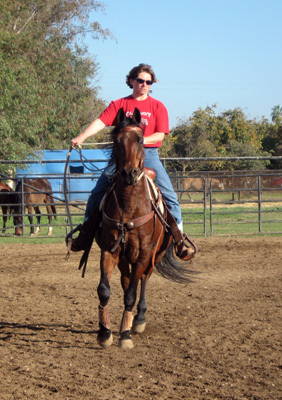 Kathleen teaches students of all ages, abilities and experience with horses. 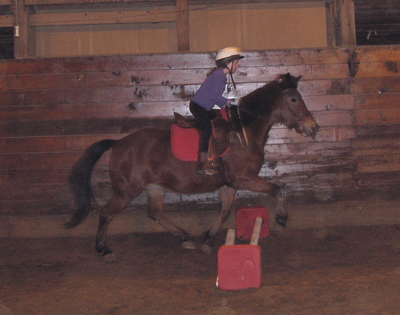 Kathleen encourages riding programs for Charter Schools, and enjoys teaching children. Safety is Priority One at Jack Tone Ranch. Kathleen is constantly mindful of horse, student and environment, and making sure everyone has a safe and enjoyable lesson. 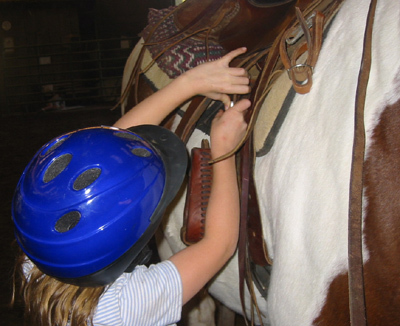 Students are encouraged to develop their horsemanship and skill using their own horse, or one of the valiant steeds from Jack Tone Ranch. Please contact Kathleen for lessons or information. Please enter your e-mail address here, so we may answer your questios. Please provide your phone # if you would like a call back. Please ask your questions here or let us know if you want to be contacted for further info.